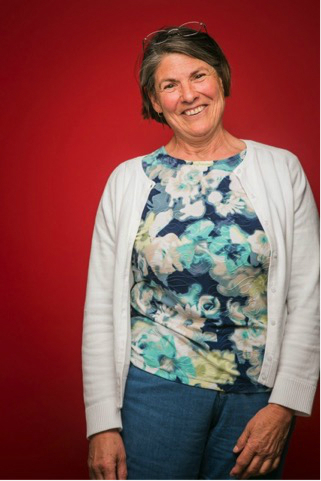 Patricia Carrick comes from a ranching family in rural, southwestern Montana where she works as a Family Nurse Practitioner in public health. After her daughter went to college and her mother no longer needed her, she began to work intermittently with Médecins Sans Frontières (MSF). Her first assignment was in Malawi on a large HIV project. Later, she worked on two different malnutrition projects in South Sudan, located near the contested Abyei region of northern South Sudan — one was hospital-based and one involved outreach clinics. Her assignments in Sierra Leone, near the Guinea/Liberia borders in September/October, 2014 and again in January/February, 2015 constitute her first experience with Ebola.